The TLA ID field indicates the Top Level Aggregation Identifier (TLA ID) for the address. The size of this field is 13 bits. The TLA identifies the highest level in the routing hierarchy. 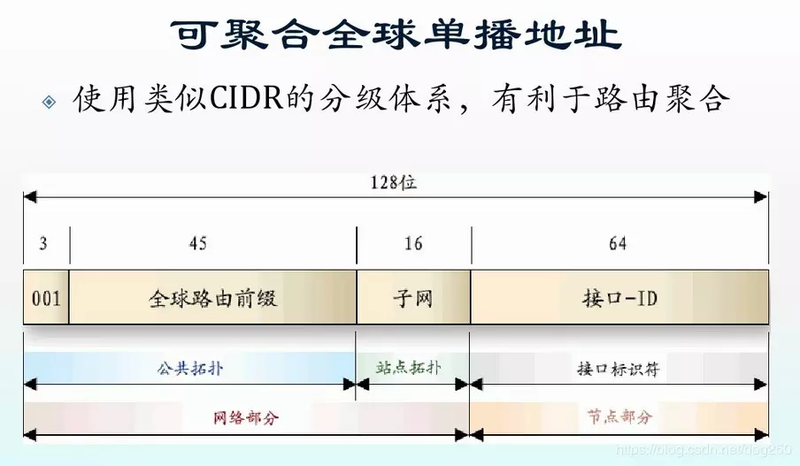 TLAs are administered by IANA and allocated to local Internet registries that, in turn, allocate individual TLA IDs to large, global Internet service providers (ISPs). A 13-bit field allows up to 8,192 different TLA IDs. 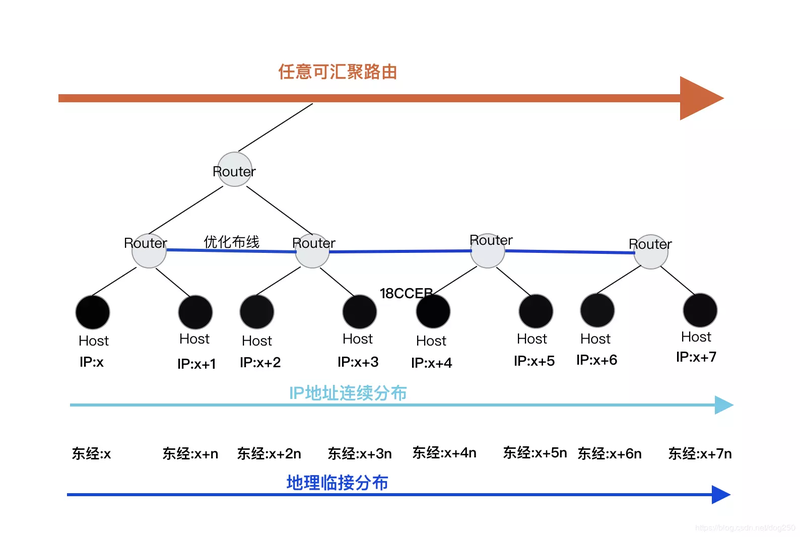 Routers in the highest level of the IPv6 Internet routing hierarchy (called default-free routers) do not have a default route–only routes with 16-bit prefixes that correspond to the allocated TLAs. The Res field is reserved for future use in expanding the size of either the TLA ID or the NLA ID. The size of this field is 8 bits. The NLA ID field indicates the Next Level Aggregation Identifier (NLA ) for the address. The NLA ID is used to identify a specific customer site. The size of this field is 24 bits. The NLA ID allows an ISP to create multiple levels of addressing hierarchy to organize addressing and routing and to identify sites. The structure of the ISP’s network is not visible to the default-free routers. The SLA ID field indicates the Site Level Aggregation Identifier (SLA ID) for the address. The SLA ID is used by an individual organization to identify subnets within its site. The size of this field is 16 bits. The organization can use these 16 bits within its site to create 65,536 subnets or multiple levels of addressing hierarchy and an efficient routing infrastructure. 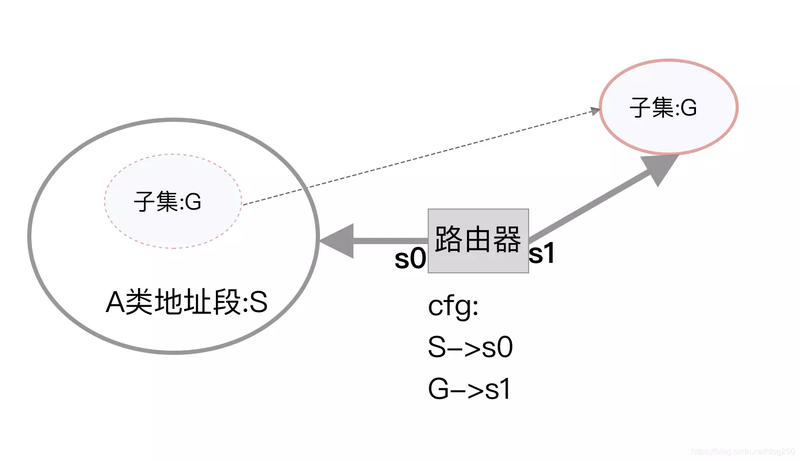 With 16 bits of subnetting flexibility, an aggregatable global unicast prefix assigned to an organization is equivalent to that organization being allocated an IPv4 Class A network ID (assuming that the last octet is used for identifying nodes on subnets). 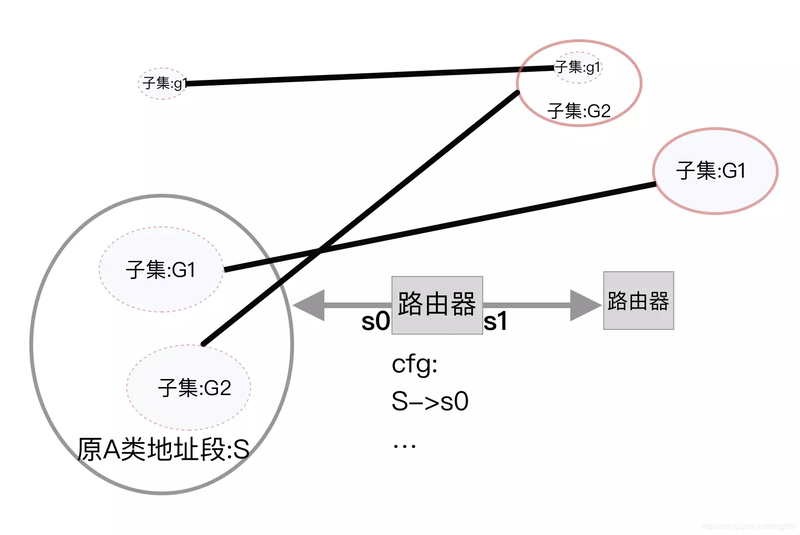 The structure of the customer’s network is not visible to the ISP. The Interface ID field indicates the interface of a node on a specific subnet. The size of this field is 64 bits.